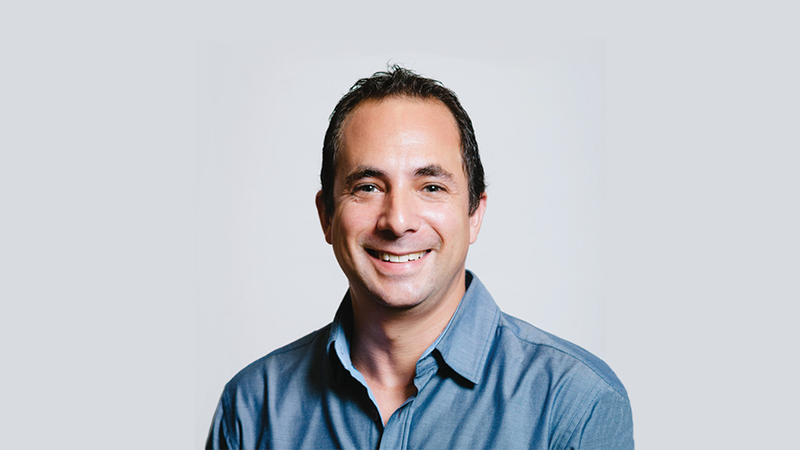 NEW YORK – March 10, 2014 – Bitly, the company committed to maximizing the power of the link, today announced the addition of two executives to its revamped leadership team led by new CEO Mark Josephson. The new executives are Rob Platzer as Chief Technology Officer and Melissa Wallace as Vice President of Marketing. Bitly shortens nearly a billion links and generates more than seven billion clicks each month across virtually every social site, brand site and media site in almost every country in the world. Bitly’s Brand Tools service allows marketers greater branding and optimization opportunities across their entire content and marketing strategy, including social, SMS and email. Tasked with putting that resource to work for marketers, Wallace and Platzer are strategically focused on driving brand value though the rich insights available from Bitly’s encoded links. Together the new team is developing a full range of tools to help marketers, brands and publishers identify and elevate actionable insight from their links to help them make better decisions. Chief Technical Officer, Rob Platzer – Former CTO of AOL’s Patch and Outside.In (acquired by AOL), Rob is an 18-year Tech industry veteran with deep experience building distributed systems, data intensive applications and innovative products that connect the world. Combined with Rob’s approach to cultivating talent, teams and culture, he is responsible for leading Bitly’s technical strategy and talented team of engineers and data scientists. Twitter: @orbitalsander. Vice President of Marketing, Melissa Wallace – Melissa brings 18 years of marketing experience from her consumer, B2B and agency background primarily focused in tech and entertainment. Most recently known for her efforts to rebrand and accelerate the marketing strategy as VP of Marketing at Buddy Media (acquired by Salesforce.com for $689M), Melissa oversees all of Bitly’s marketing initiatives, including brand, digital, event, product, and content marketing. Twitter: @velocigirl. For more information about Bitly and its services please visit: www.bitly.com. Since 2008, Bitly has been committed to the power of the link. Privately held and based in New York City, Bitly shortens up to one billion links per month as an integral part of social, SMS, email efforts (and more) from publishers, brands, marketers, government organizations, educational institutions, non-profits and individual users. 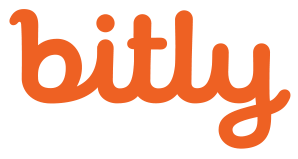 Processing more than six billion clicks on those links per month, Bitly remains the leader in an optimal sharing experience, and continues to unveil new products while generating one of the most valuable proprietary datasets in the world today.